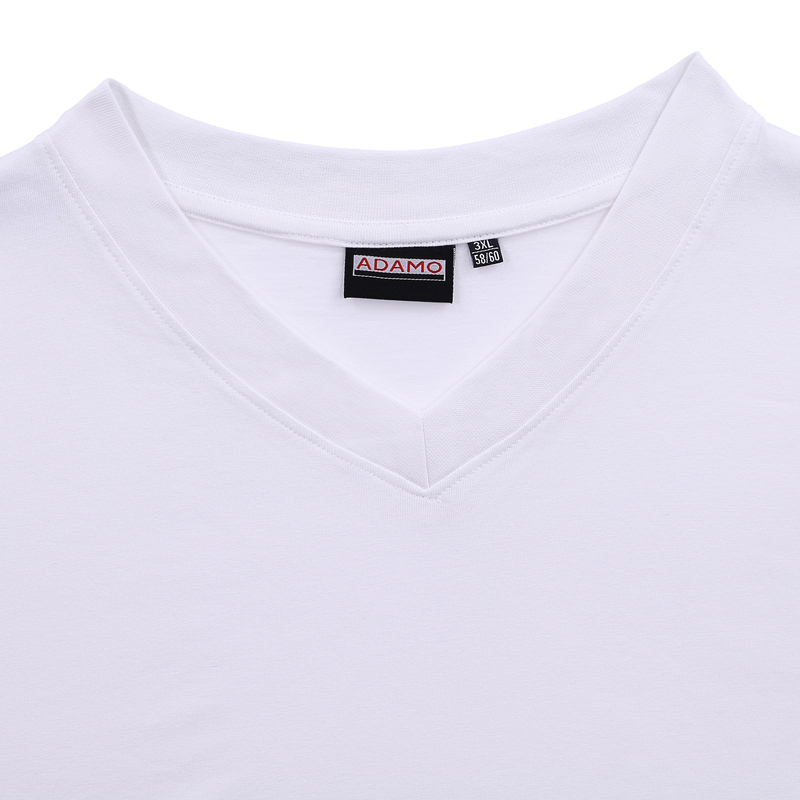 Our v-neck shirt by ADAMO is made out of 100% cotton and offers a comfortable fit as well as easy care. Perfect fit, high-quality material and exellently production are guaranteed by ADAMO. 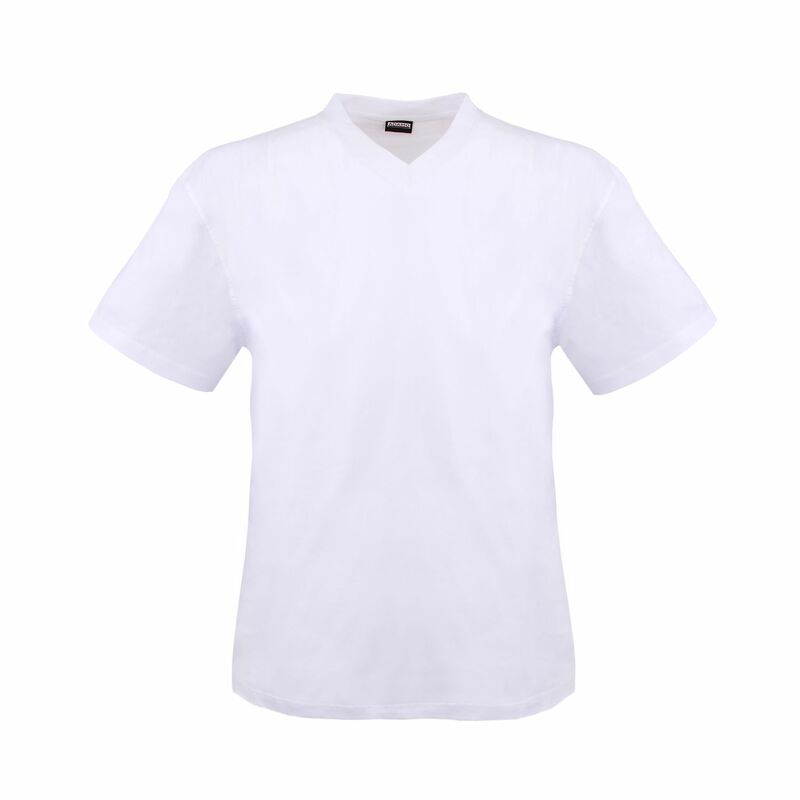 This men's fashion is verified by eco-tex standard 100. Be sure of long wearing happiness. 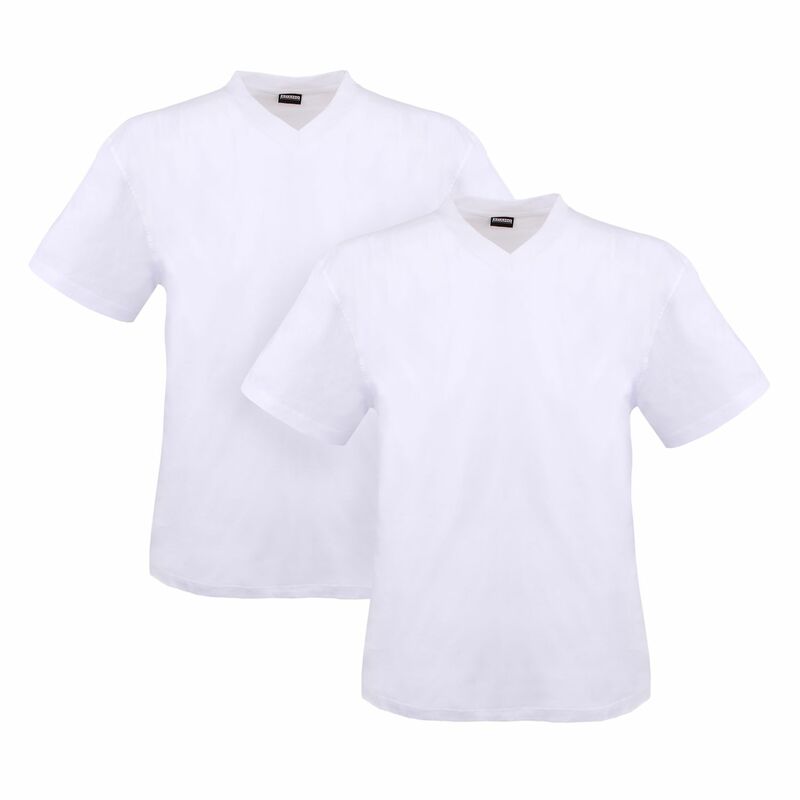 Extra large sizes are available from XXL to 10XL.